Give your students the opportunity to think, discover, and learn together in social studies! Teamwork helps students strengthen individual retention, improve performance, and promote meaning-making in the classroom. To give adolescent minds practice in critical thinking, the authors use their considerable teaching experience to present more than 40 problem-solving activities that are ready for immediate use in the social studies classroom. Through the activities in this book, students will work together to learn about social topics while developing important, real-world skills. 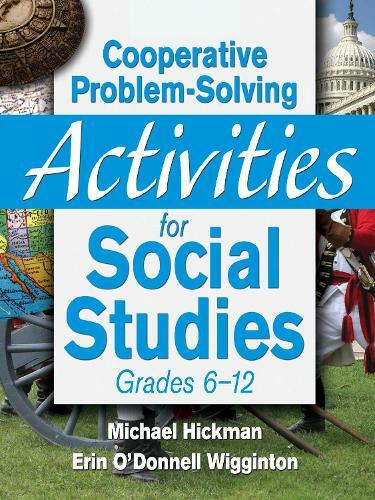 Featuring current research and new activities, this hands-on resource helps teachers facilitate cooperative problem solving in social studies and provides teacher tips throughout the book.